On 15 March 2019, tragedy struck one of the calmest, most scenic, and carefree places in the world – New Zealand. A gunman stormed into a mosque in the middle of Friday prayers and mercilessly murdered innocent Muslims and even had the audacity to livestream it. The shootings took place at two mosques in Christchurch – Al Noor Mosque first and then Linwood Islamic Centre. 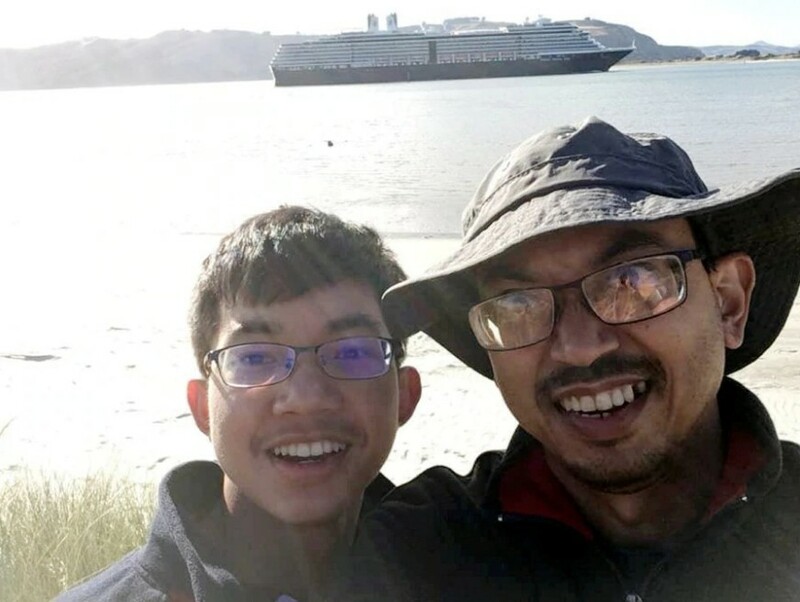 The tragedy dubbed “one of New Zealand’s darkest days” and the “worst gun attack in New Zealand's history” claimed 50 lives, including 17-year-old Malaysian Muhammad Haziq Mohd Tarmizi, and wounded dozens of others. Watching the news felt as if we were sucked into a supermassive blackhole, an unspeakable pain starts to creep into every inch of our hearts, steady streams of tears roll down each time we learn more about the victims; it was heartbreaking. Support started pouring in from every corner of the world for New Zealanders and the victims but what really moved us was how New Zealand and its Prime Minister responded to this tragedy. 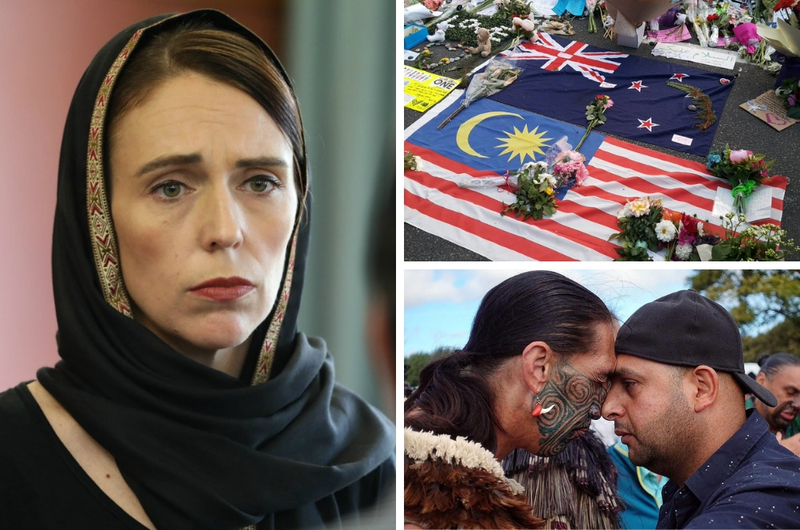 38-year-old New Zealand Prime Minister Jacinda Ardern was a truly an exemplary leader not only to her fellow Kiwis but to the world. Her ability to unite everyone in trying times and catalysing change within a short period of time is something not every leader is capable of. We list down some of the most impactful and significant things that have happened ever since the distressing incident took place. As with most public shooting cases we see more commonly as of late, a lot of Western countries refuse to call these incidents a terrorist attack or even labelling the shooter a terrorist if the perpetrator happens to be white. Many hoped that the New Zealand government won’t be pulling the “white deranged lone-ranger” card on the Australian shooter and thankfully, they didn’t disappoint. In less than six hours since the incident took place, the Prime Minister declared the tragedy what it deserves to be called – a terrorist attack. 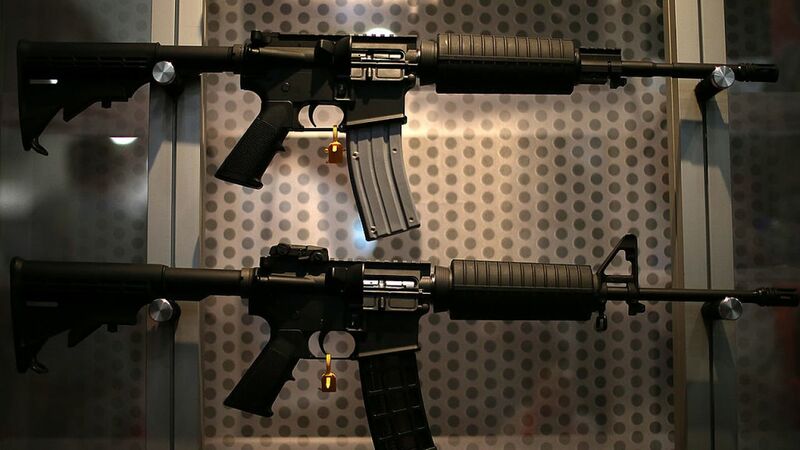 Just six days after the attack, Jacinda Ardern announced that New Zealand will be banning the sale of assault rifles and military-style semi-automatic weapons. The new law is expected to take place effective 11 April. 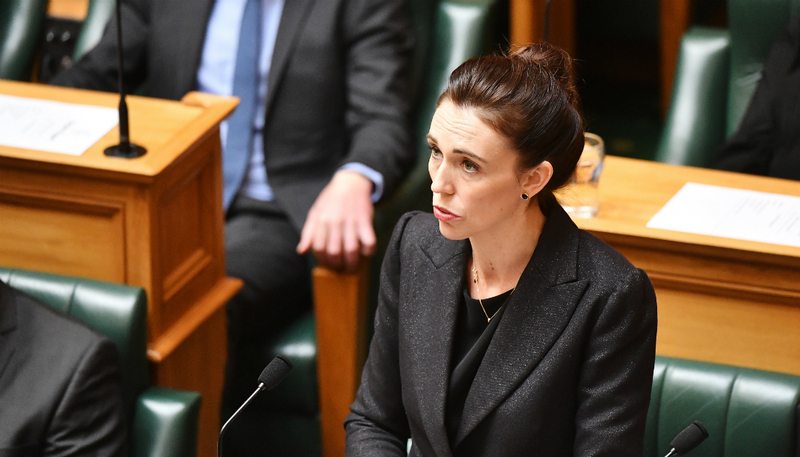 “It's in the national interest and it's about safety... to prevent an act of terror from ever happening again in our country,” Ardern said during a news conference. Many agreed with the move and some even acknowledged that this type of weapons shouldn't be easily accessible to the public as it may pose more harm than safety. 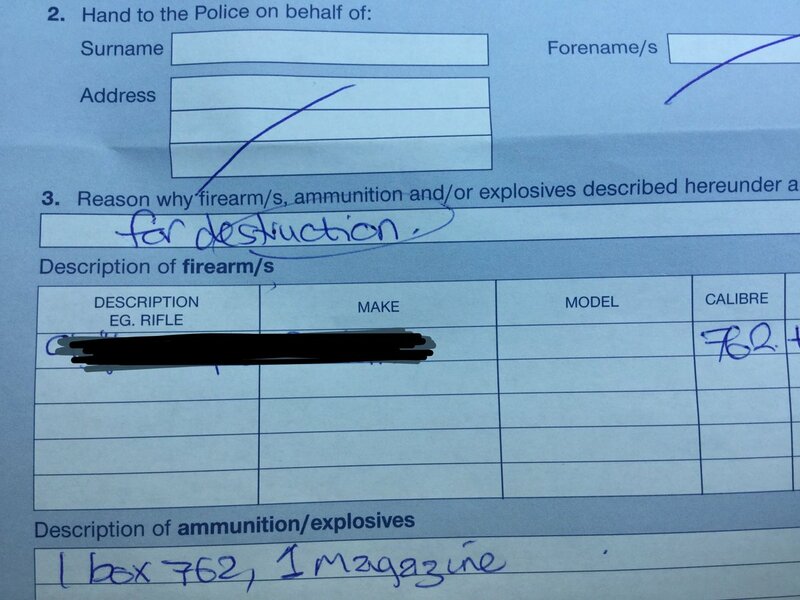 Following the announcement of the weapons ban, many New Zealanders have come forward to voluntarily surrender their weapons to the authorities to be destroyed. More than 1,000 people have pledged to give up their guns to date. 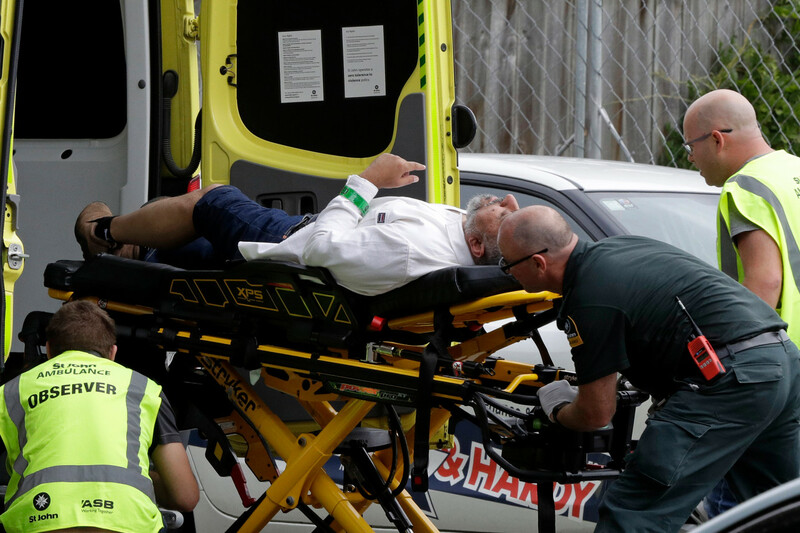 To mark the one-week anniversary of the gruesome attack, Arden has ordered that the Muslim call to prayer to be be played on every TV and radio station in New Zealand, followed by a two-minute moment of silence nationwide to remember those who perished in the tragedy. 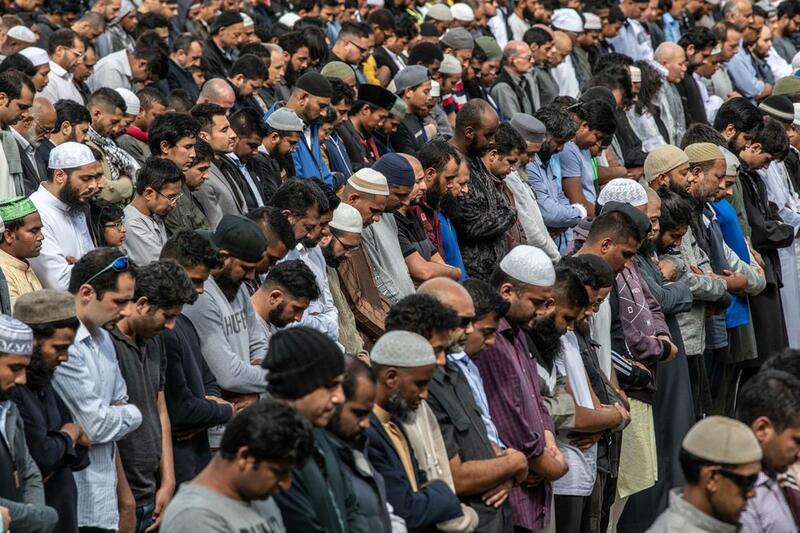 Thousands of people including the Prime Minister gathered at Hagley Park, near the Al-Noor mosque to perform Friday prayers and also show solidarity to their fellow Muslim friends. A few days before the one-week anniversary of the terrorist attack, New Zealand women launched a campaign ‘Scarves in Solidarity’ with the hashtag #headscarfforharmony to show solidarity and to remember the 50 victims of the tragedy. The campaign urging non-Muslims to don the hijab or headscarf for a day went viral and prompted encouraging response even outside of the Kiwi country. 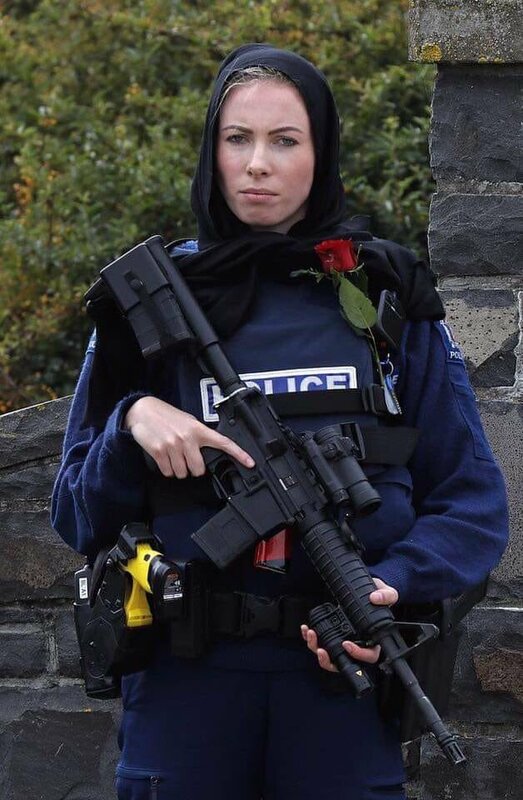 Just search the hashtag and you’ll be touched to see New Zealand women from all walks of life and all ages donning the scarf – including police women! During a parliament session, the Prime Minister delivered a telling opening speech. She started off the speech with an Arabic greeting familiar to Muslims – Assalamua’laikum which means “peace be upon you”. The decision to shift the focus on the victims rather than the terrorist’s profile was highly applauded, and it was something rarely seen done when cases like this happens. 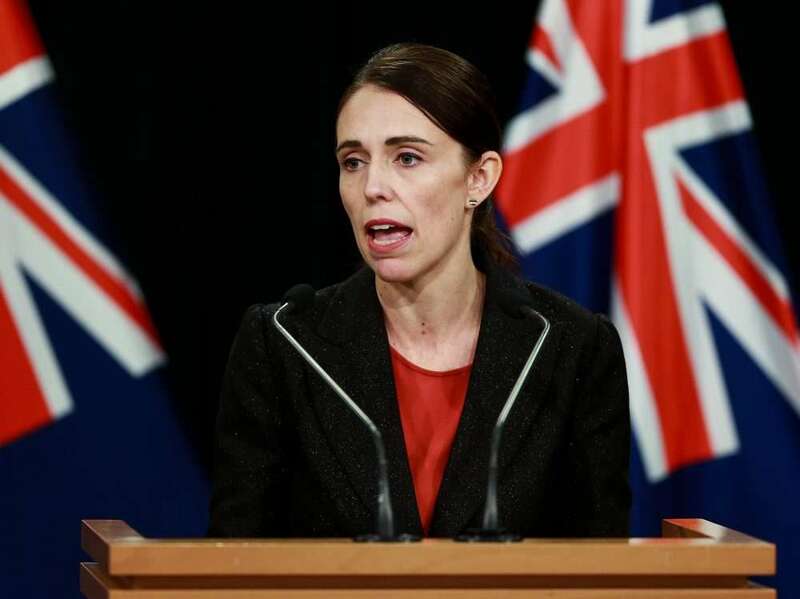 The New Zealand government has vowed to assist and give support to the victims and their families, which includes bearing the deceased’s funeral and repatriation costs, regardless of their immigration status. She added that there will also be one-off payments for the deceased’s partner, children and dependents, on going assistance provisions, and compensation for loss of income. 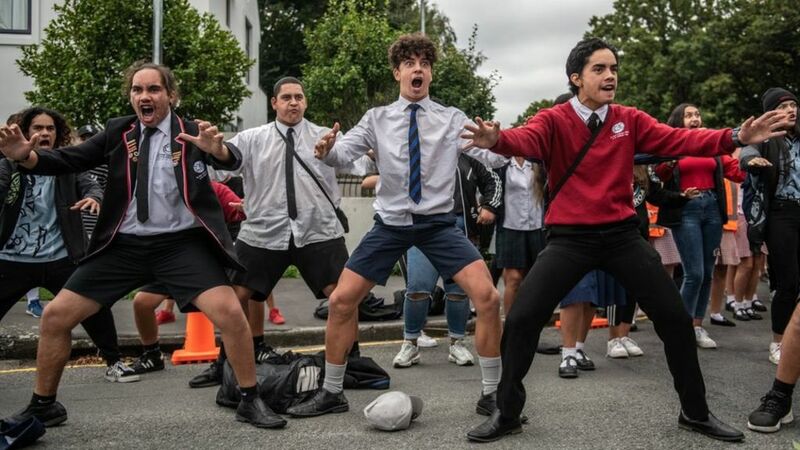 New Zealanders are rich in culture just like us Malaysians and if there’s one thing they’re highly proud of, it’s their traditional Haka dance. The ceremonial dance, which is usually associated with warriors going to battle, was performed all over New Zealand. 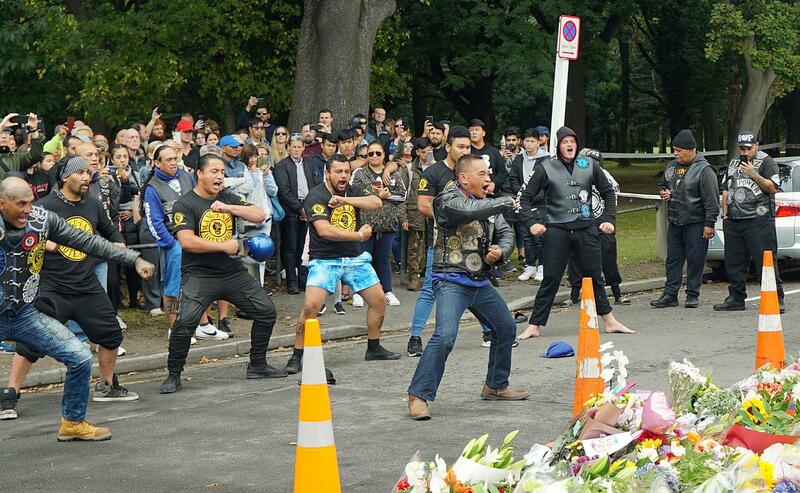 It was a sight to behold when people from all walks of life showed up in front of the mosque where the tragedy took place to perform the Haka as a tribute to their fallen Kiwi brothers and sisters. Several clips of the hair-raising and highly emotional dance have gone viral since. Two of the most notorious biker gangs – Mongrel Mob and Black Power who were rivals even put aside their differences and came to show support.